The Contango team blends deep experience in venture capital and entrepreneurship. Members of the team have been involved in every type and stage of venture capital, growth equity, and private equity investment, from startups to public companies. As entrepreneurs, members of Contango’s team have founded, grown and successfully exited numerous companies. 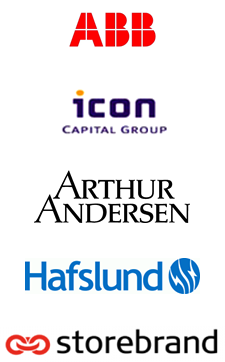 The team’s experiences prior to Contango includes Hafslund Venture, Storebrand, Icon Capital Group and Arthur Andersen. Tore Schiøtz - Managing Partner Mr. Schiøtz has previously served as Group Senior Vice President of Hafslund and as Managing Director of Hafslund Venture. During the latter period, Mr. Schiøtz played a key role in the development of Hafslund’s ownership in Renewable Energy Corporation (REC). 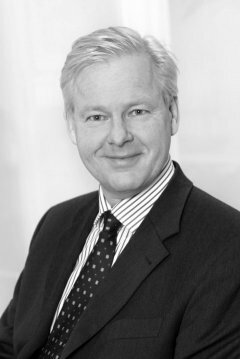 Mr. Schiøtz joined Hafslund from his previous position as Managing Director of the investment company Centurum AS. Mr. Schiøtz also has extensive work experience with Storebrand Spar, where he served as the company’s investment director, and as a consultant at Arthur Andersen. Bjørn Einar Kihl - Partner Mr. Kihl has previoulsy worked in Hafslund Venture and he has a broad range of experience from the telecom sector, including start up companies. Mr. Kihl has first hand experience with product development and commercialization into international markets.